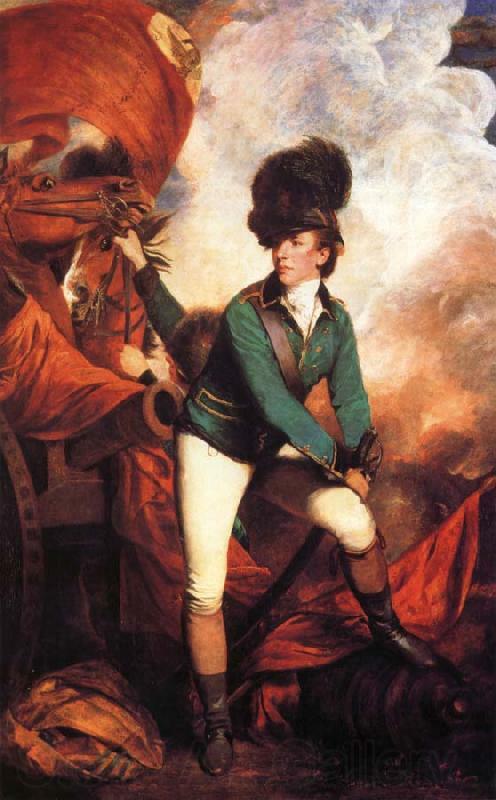 In the eternal bad guy versus good guy debate, Banastre Tarleton was the original Byronic hero before the actual Byron existed. To the patriots of the American Revolution, he was a villain, “mad, bad, and dangerous to know” in the truest sense. Along with Benedict Arnold, no other soldier treading on American soil was more hated than Tarleton. His youth and the robust traits that sprung for it–recklessness, daring, and outright aggression on the field–made the commander of the British Legion a formidable opponent. So formidable, in fact, that Americans used him as propaganda. 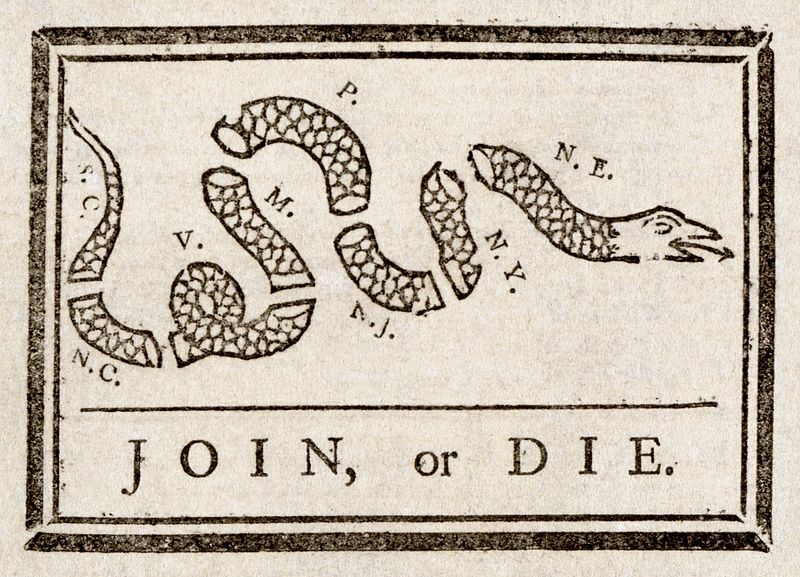 “Join, or Die” was the motto of the revolutionaries. Tarleton, an upstart in the eyes of his elder superiors, spawned a reply of his own. “Tarleton’s quarter”, which ironically meant “give no quarter”, became the rallying cry for the Battle of Cowpens where the Americans gained a decisive victory against the British. 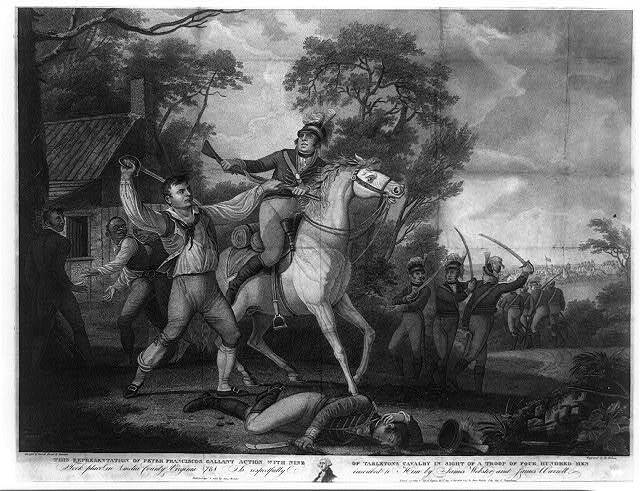 Capitalizing on Tarleton’s signature style of rushing brutal attacks, William Washington, the commander of the light dragoons, flanked the British troops and ushered in a defeat. That he engaged in vicious hand to hand combat with the fleeing Tarleton earned him a silver medal and only served to bolster Tarleton’s reputation. Ignominious, would be the word. Tarleton was no gentleman’s war hero. Although European convention dictated that acts of war occur strictly on the field, Tarleton took his cue from the guerilla fighters he opposed. He fought dirty, burning down houses, razings crops and livestock. Upon one occasion, he is reputed to have unearthed a widow’s husband from the grave—a hateful act presumably to terrorize the local populace and to illustrate that those resisting British rule would be punished by any means possible. Later he dined at the widow’s table, undoubtedly enjoying his meal with gusto. He was, after all, making a point. Five years after sailing to America, the commander best known for massacring the surrendered patriots at Waxhaws was doing pretty well for himself. In England, Tarleton had been the third eldest son of an upper middle class merchant and slaver from Liverpool. As befit his station, he prepared for a perfectly staid career in law at Middle Temple in London and University College in Oxford. His father’s death in 1773 changed all that. With a £5,000 inheritance to burn, Tarleton squandered a small fortune on gaming and prostitutes. By 1775, he was desperate for a change of pace. Faced with penury and his family’s disapproval, he did what younger sons normally did: He joined the cavalry with the lowest purchased rank of cornet. Despite his eventual rise to general in 1812, he never had to purchase another rank again. The man who was hopeless to live within his means had finally found something he excelled at. Later, Tarleton would lead a raid to capture the then govenor Thomas Jefferson. History might have played out differently if he had succeeded in more than disrupting the Virginia legislature. Jefferson, alerted by Jack Jouette, the “Paul Revere of the South”, slipped quietly out of reach and that was the end of that. 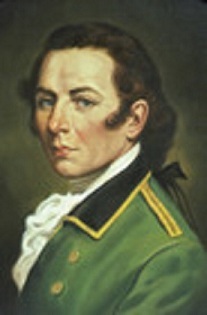 Tarleton would evenutally write a book about his experiences during the American Revolution. A History of the Campaigns of 1780 and 1781 in the Southern Provinces of North America was more than an eyewitness account, it was a self-congratulatory nod in the braggart’s favor. Not that he needed any help in that department. He killed with almost as much fanfare as he bedded women. And did he have a favorite lady, you ask? None other than Mrs. Robinson, the actress and woman of letters. 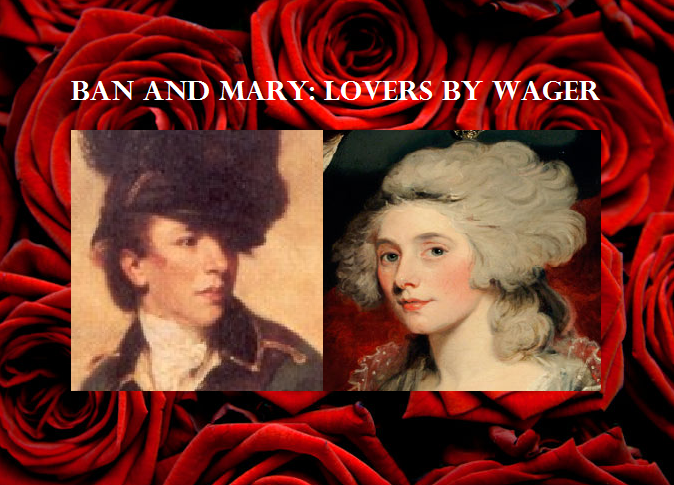 I’ll post their story tomorrow in anticipation of February, the month of romance blogging. To those of you who scorn Valentine’s Day, not to worry; I’ve got something planned for you, too. It’s called the anti-romance tag.